Sado Marine Biological Station (SMBS) of Niigata University, Japan, Faculty of Biology, Hanoi National University of Education invited Tran Duc Hau (Dean of Faculty of Biology) and 4 students Lai Quoc Dat (K66C), Truong Ngoc Mai (K65C), Nguyen Dang Quang (K65E), Nguyen Thi Thanh Hien (K64K) to take part in International Marine Biology Course. The course was effective and rewarding. Although the duration of the program is only four days, each member has acquired something new which is not only lectures but also the Japanese lifestyle. 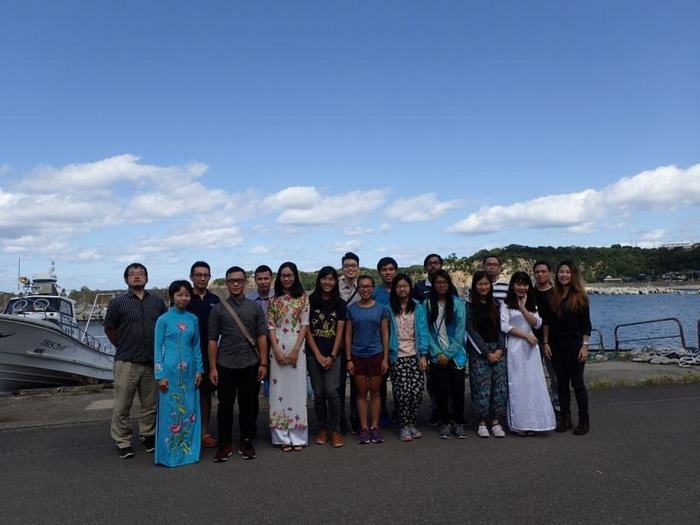 On the first day at Sado Island, students introduced themselves and made friends with teachers and friends from universities in Hong Kong, Taiwan, Malaysia. After that, teachers at SMBS took a tour of the study area and instructed the rules and schedule of the course. 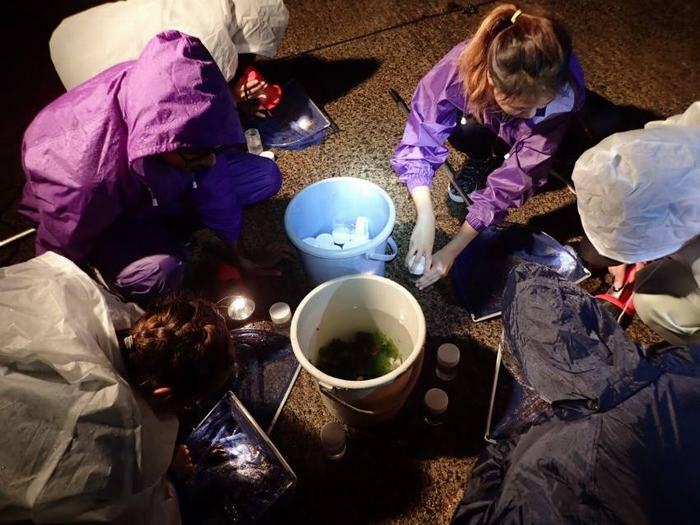 After the dinner, students collected samples of marine animals and observed them in a laboratory tank. On the second day is the first lecture: "Characteristics of Japanese Sea and Marine" from Prof. Dr. Hironori Ando. Next is the lecture by Dr. Takashi Kitahashi about "Taxonomy: “Creature Diversity". 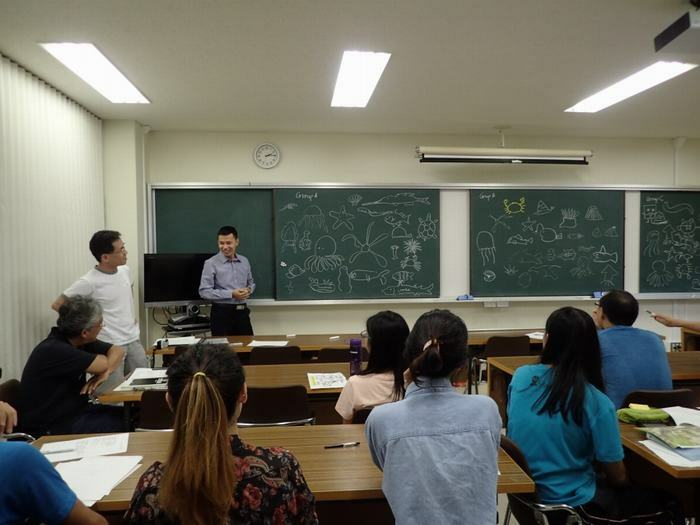 After two lectures by teachers from SMBS, students gained an understanding of the richness of marine resources in Japan and the classification of animals and especially marine ones. 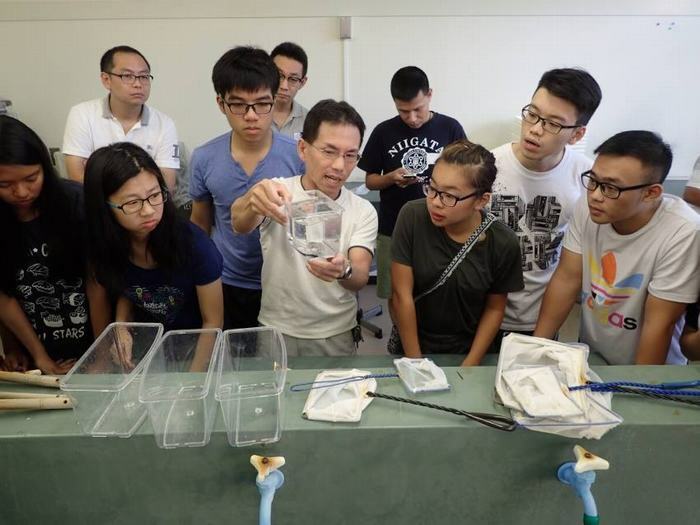 After these lectures, we observe the insemination of sea urchins and the development of their embryos. 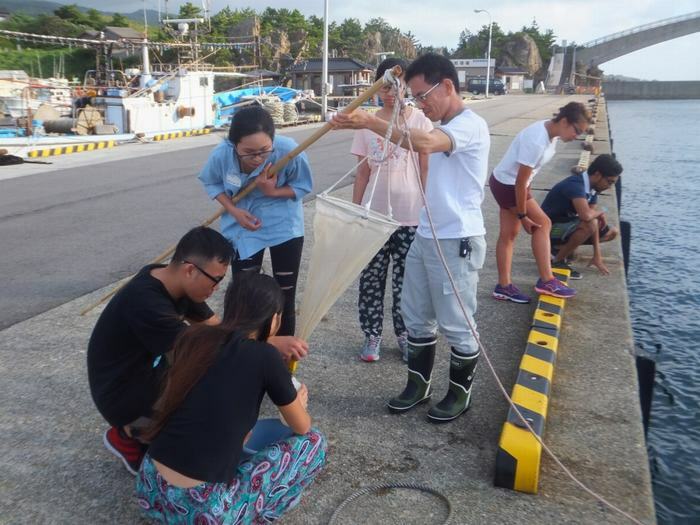 In the afternoon, Dr. Tran Duc Hau from the Faculty of Biology, Hanoi National University of Education organized interesting group activities in lectures on "Marine Biology". After that, students can collect samples and observe zooplankton. Next, all group discussed and drew animals that were observed and classified them. 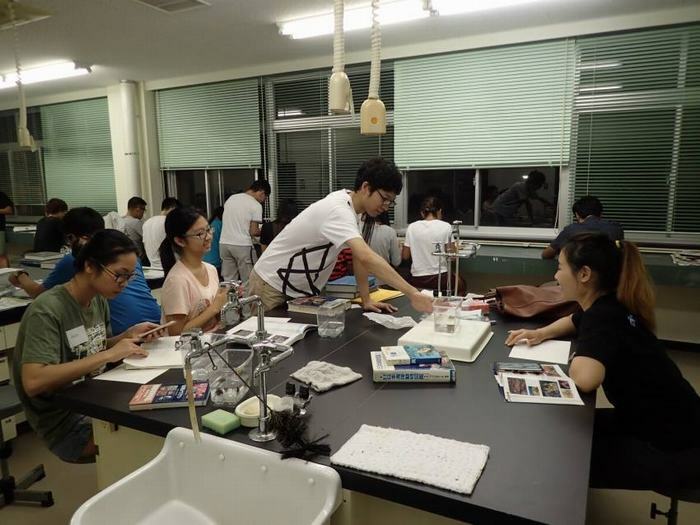 Dr. Takashi Kitahashi instructs people how to collect samples and observe animal samples. 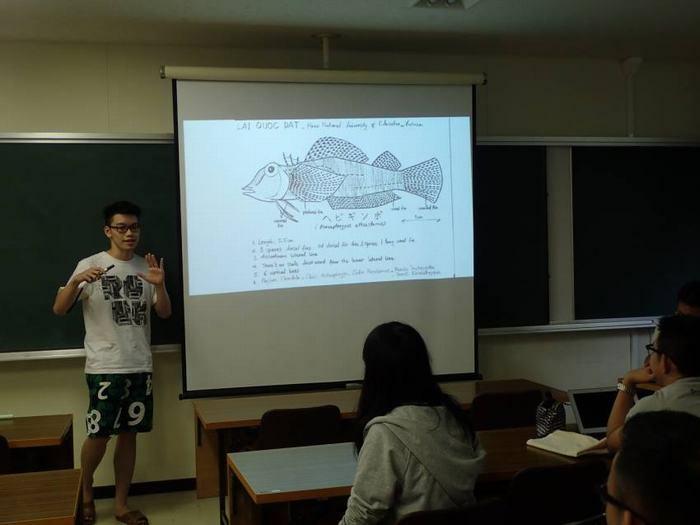 On Tuesday, lecture "The brain of fish and potentials for nerve repair" by Dr. Satoshi Ogawa and "The application of molecular biology in marine biology" by Dr. Shogo. Moriya from Monash University, Malaysia showed a great diversity in marine biology research. 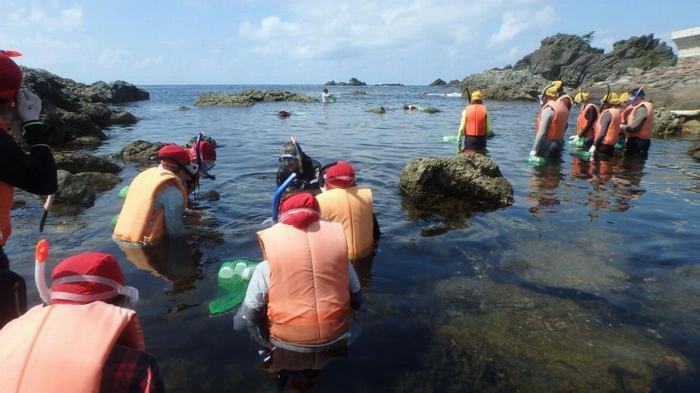 Next, the students went diving for direct observation of marine life as authentic material for group activities in the afternoon. One representative of each group gave a presentation on their species. Lai Quoc Dat - College student from Biology Faculty, Hanoi National University of Education gave a presentation. At the end of the successful classes, everyone prepared for the farewell party. Students had had a good time with teachers and international friends and this is a very valuable experience that students will never forget. 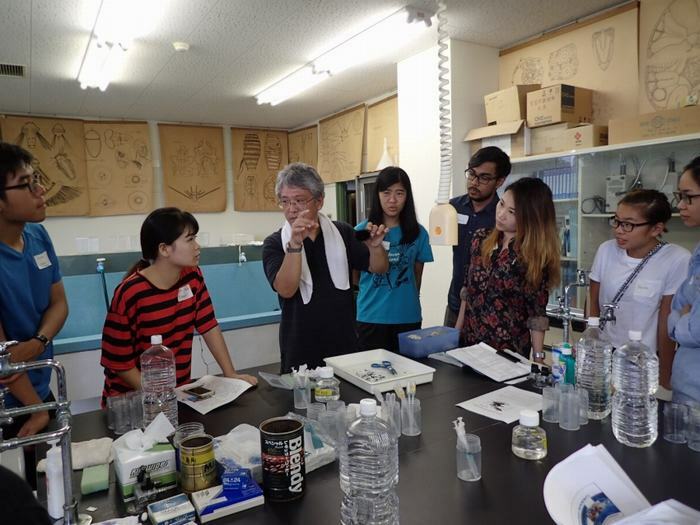 Thank you to Niigata University and the Faculty of Biology, Hanoi National University of Education for giving students a great and interesting study tour.